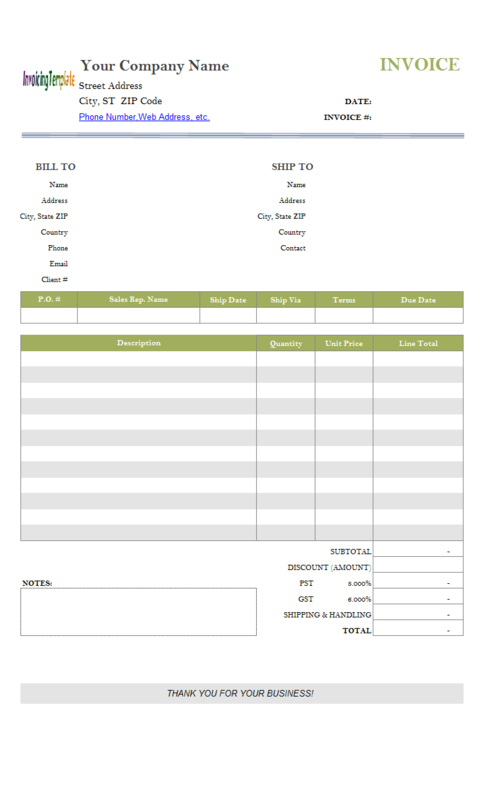 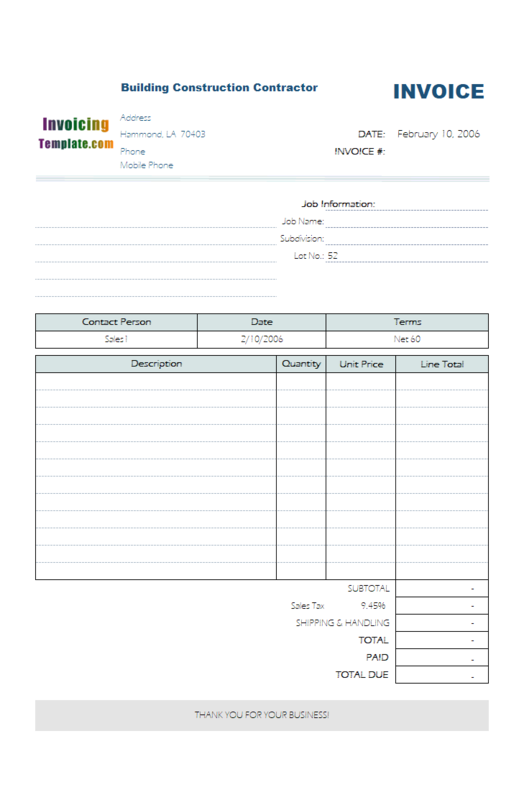 Excel Invoice Template With Formulas is a sub-topic of Excel Invoicing Templates . 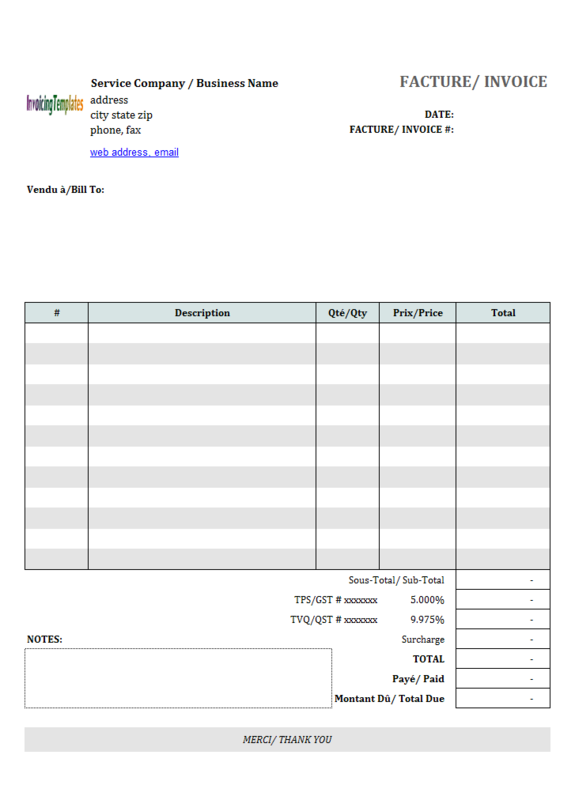 Here are our templates closely related to Excel Invoice Template With Formulas. 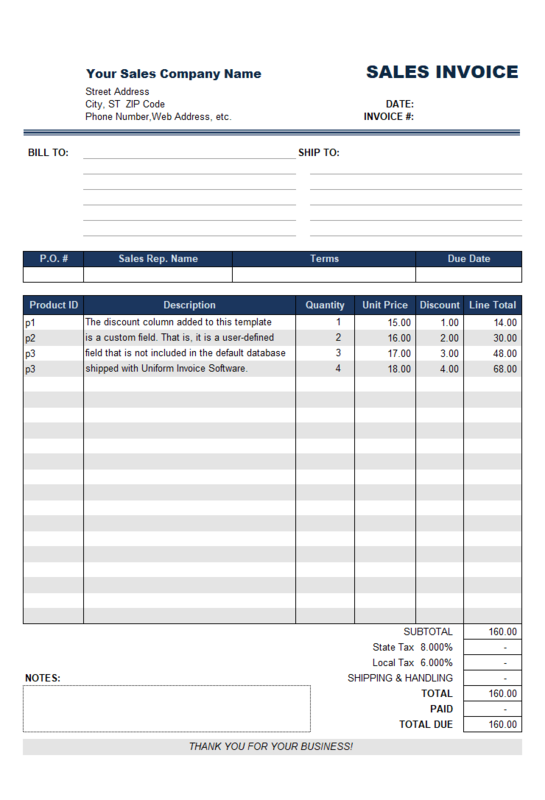 Designed for general contractors and operative builders in the construction industry, this free building construction bill format in Excel is suitable for small businesses like family owned and operated contractor. 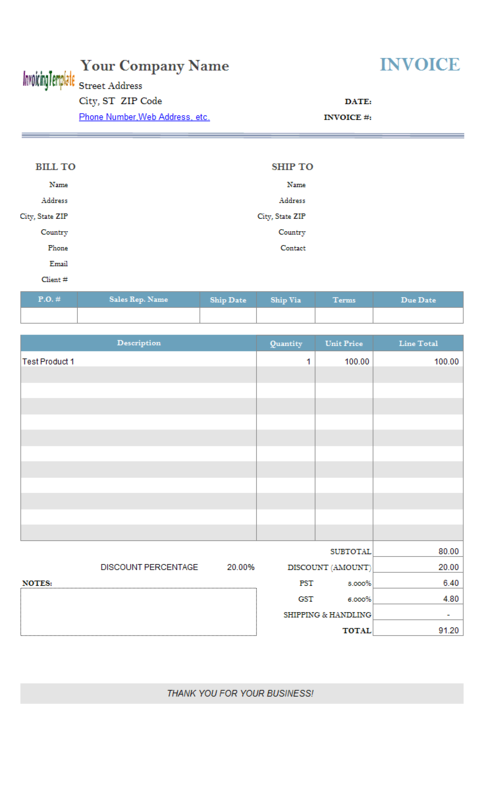 If you are an independent attorney, an invoicing and billing template may be your choice to create and email professional and customized Invoices. 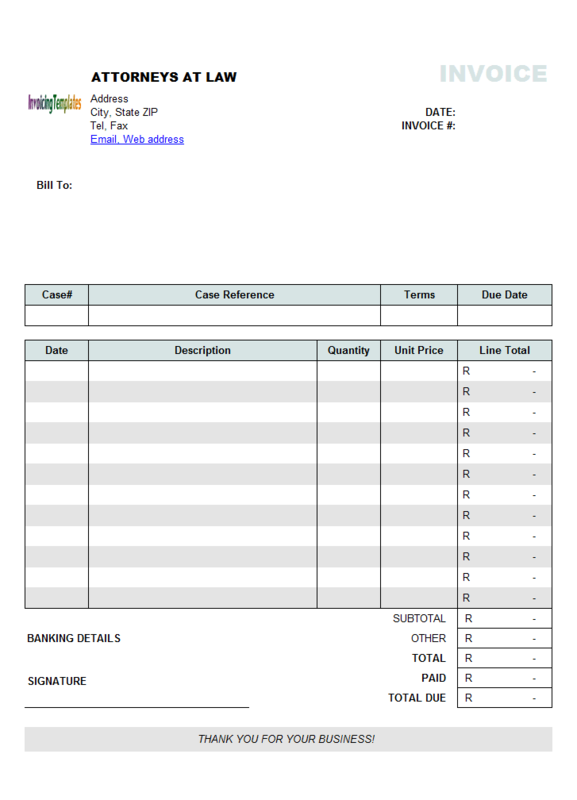 This simple Excel formatted Attorney Bill Template (South Africa Currency) provides a sample that you can download for free. 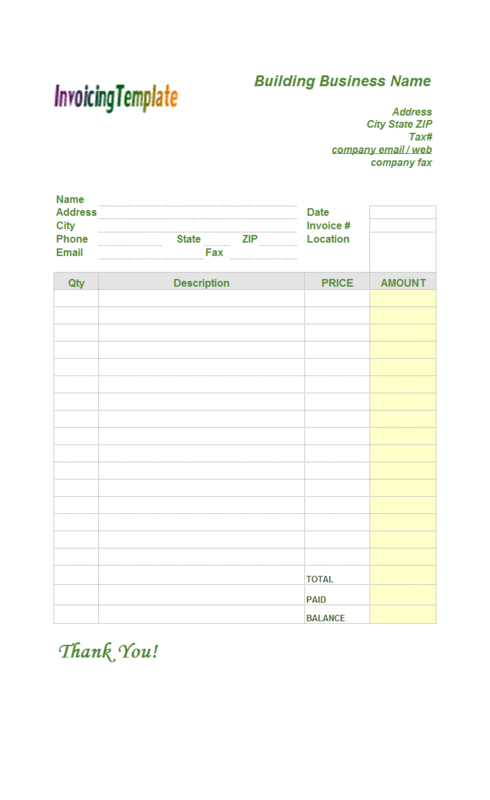 One of the most powerful feature supported by Invoice Manager for Excel (namely Uniform Invoice Software) invoicing formats is that it allows you to move the fields around. 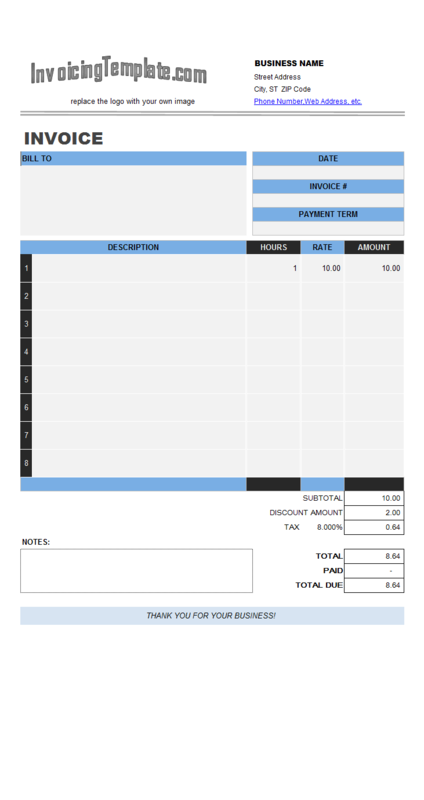 This is the most simple yet powerful way of create new invoice layouts and designs. 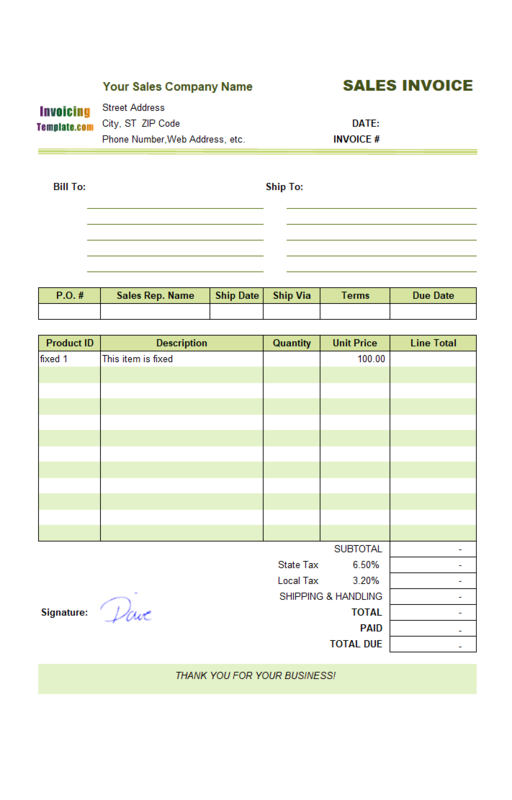 If you offer different product types that have different tax rates, it is better to details this fact on your invoices. 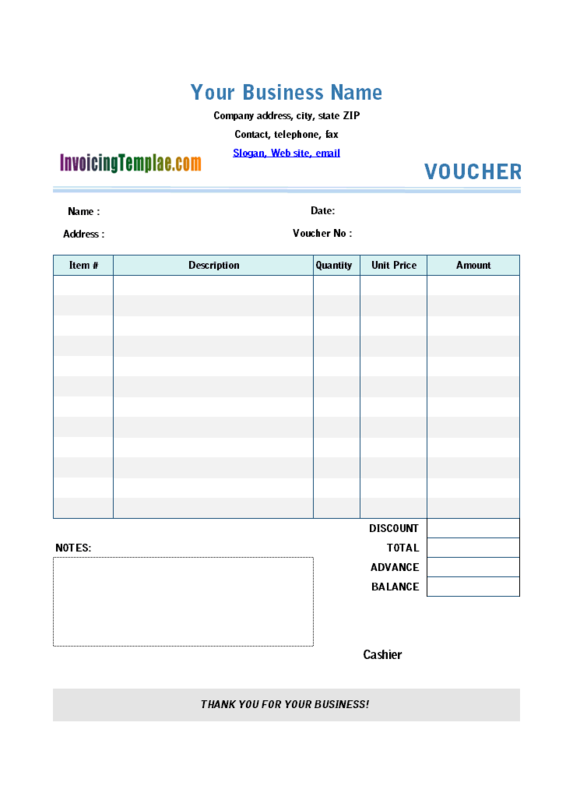 InvoicingTemplate.com has designed such a template for you too, which is available at VAT Invoice Template with VAT Rate Column and VAT Invoice Template with 2 Separate Rates. 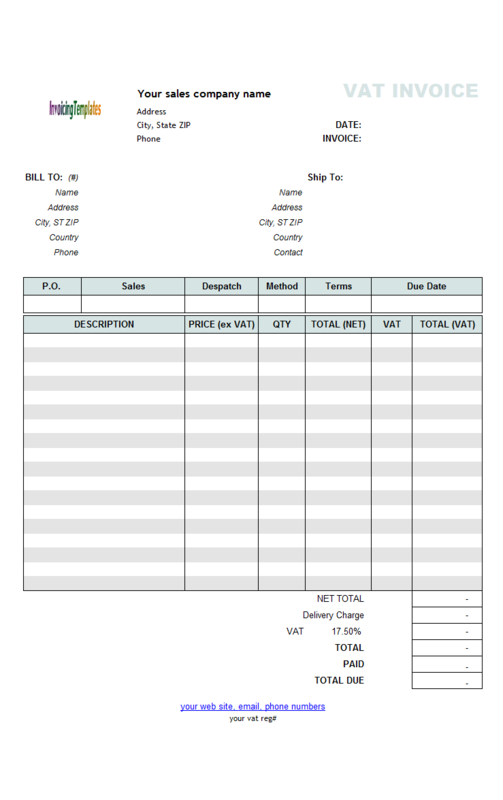 If you need to show both the VAT rate and VAT amount for each invoicing item, visit VAT Invoice Template with VAT Rate and Amount Column. 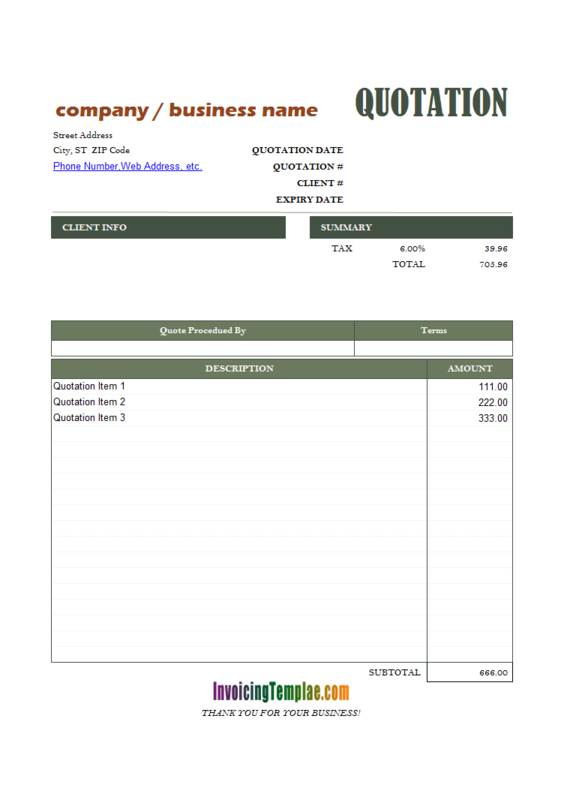 This invoice template, which we named Welding / Fabrication Tax Invoice or Welding / Fabrication Tax Billing Template, is based on Welder Invoicing Template / Welder Billing Form (c7021). 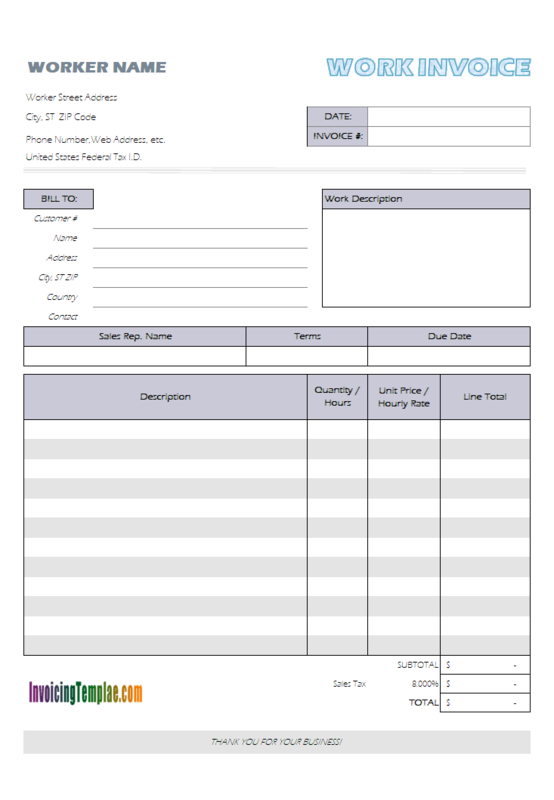 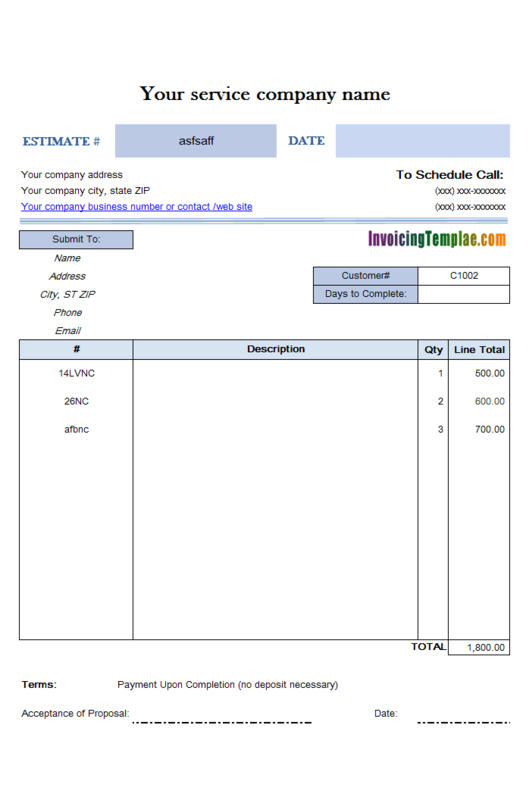 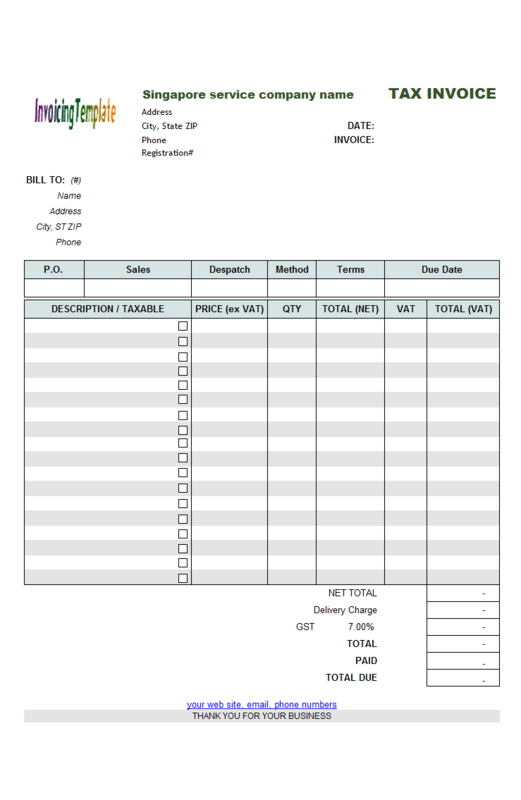 With this template, we removed the Dimension column from the invoice detail section, but move the Taxable column from outside the printable area to be inside the printable area. 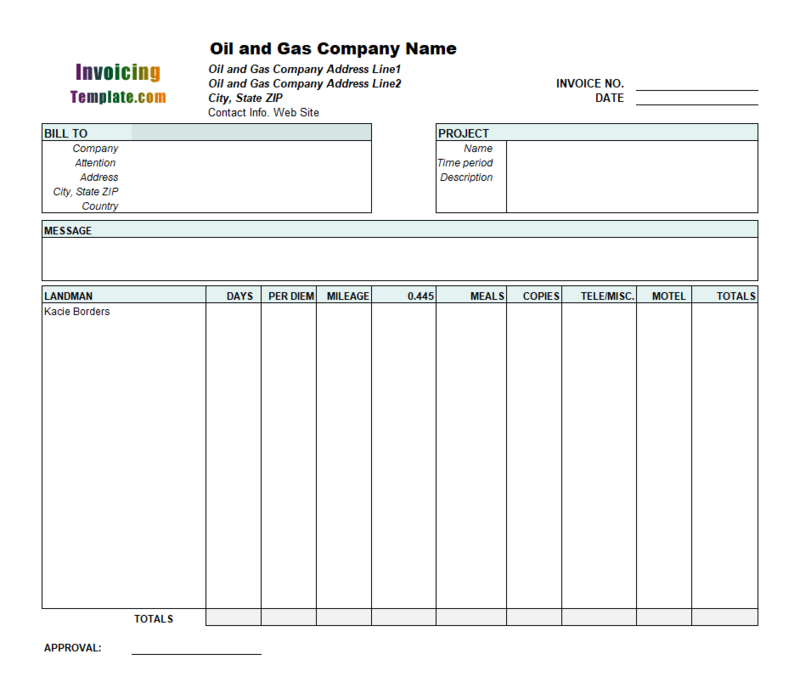 This makes the Taxable column, which is implmented as a checkbox column that is printed or included when the invoice is exacted or is generated as a PDF welding invoice. 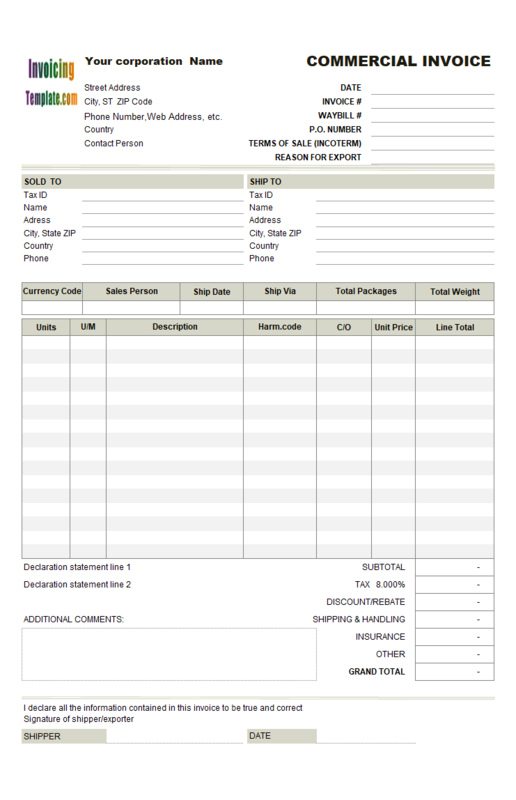 In order to create this template from c7021, we first unprotect the Invoice worksheet, switch to design mode, move the Dimension column outside the printable area, and the move in the taxable option boxes. In this sample of simple invoice template, we look at how to move out the Quantity and Unit Price column, remove the formulas of all the "Line-total" cells to make it manually fillable. 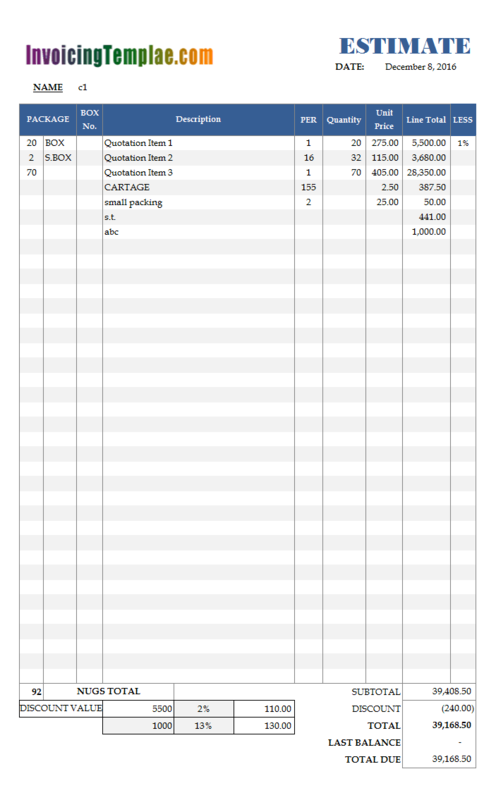 With this design, the line totals will not be calculated automatically, but be filled in manually. 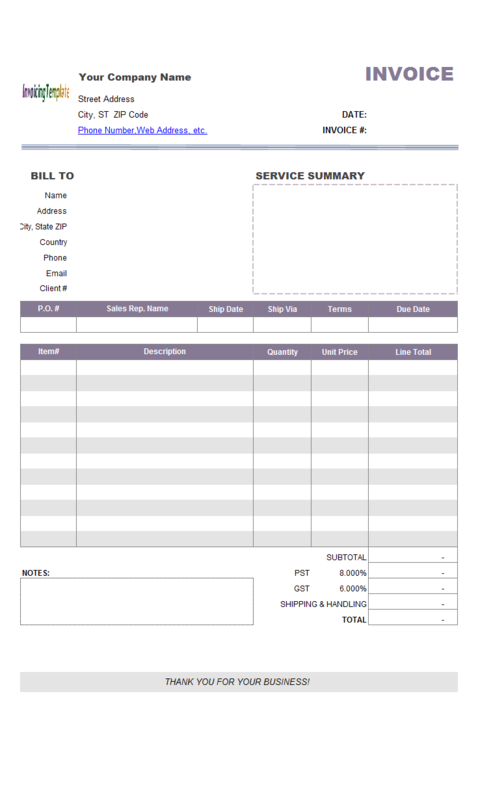 This is useful businesses, such as service providers, who charge customers on a project-basis. 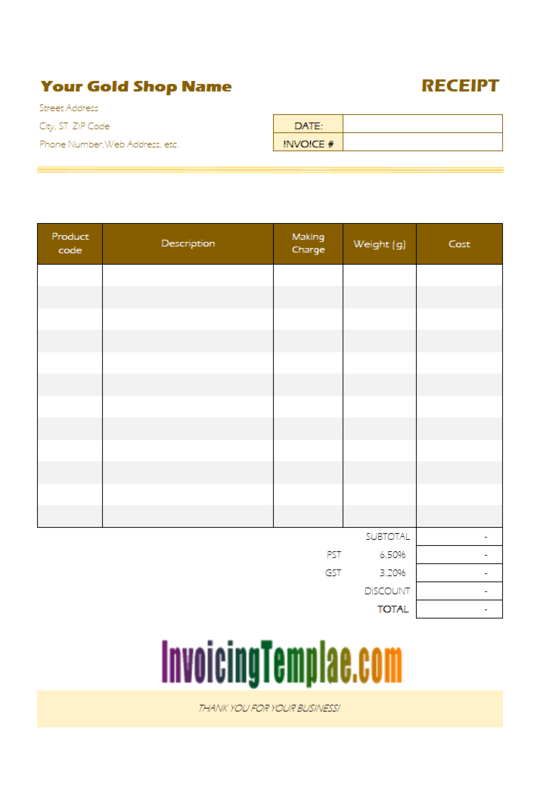 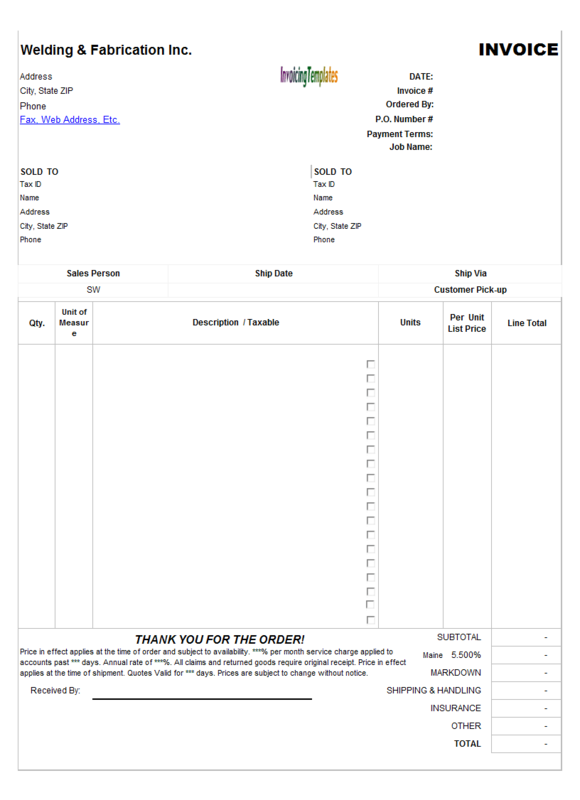 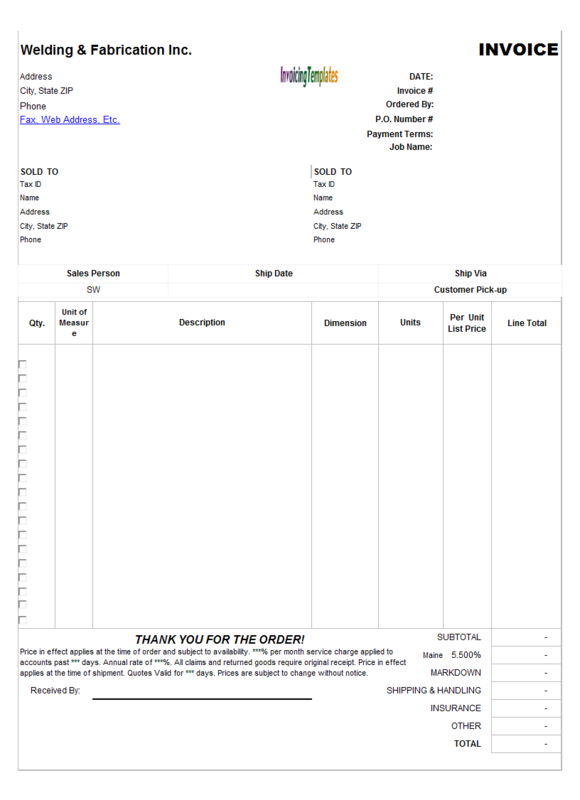 This welder invoicing template includes both a "Bill To" and a "Ship To" section on the invoicing form, and also 7 columns on the invoice detail section. 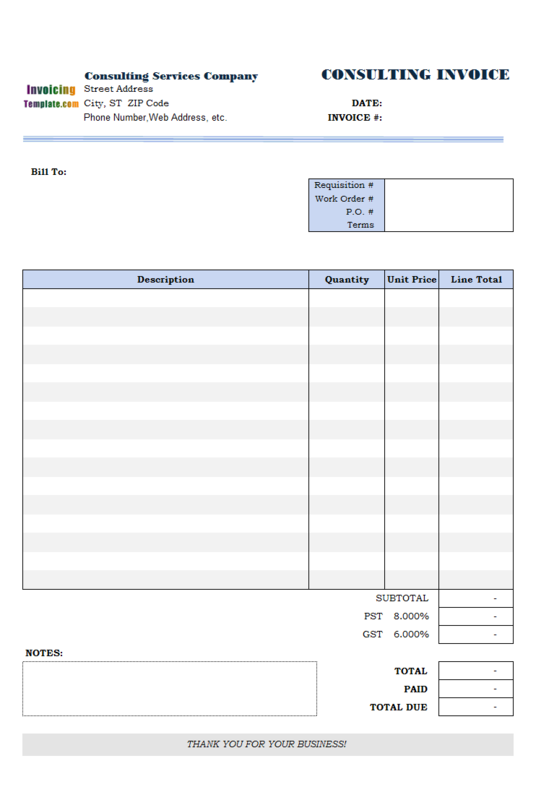 It is the fourth sample on our welding invoice template / billing template serial.